RARE FIND! 1999 Jaguar XK8 convertible with all the bells and whistles! Loaded with lower miles and fast moving 4.0L V8! 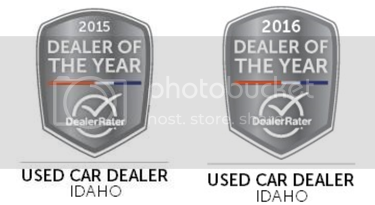 Image Auto Sales | Boise Used Car Dealer has been visited 12,795,686 total times.